Unconventional? Yes. But it’s turned out to be the best training aid I’ve ever used away from the course or range. What if I told you that there was a golf practice aid that would provide entertainment for your entire family AND seriously help you improve your golf game? 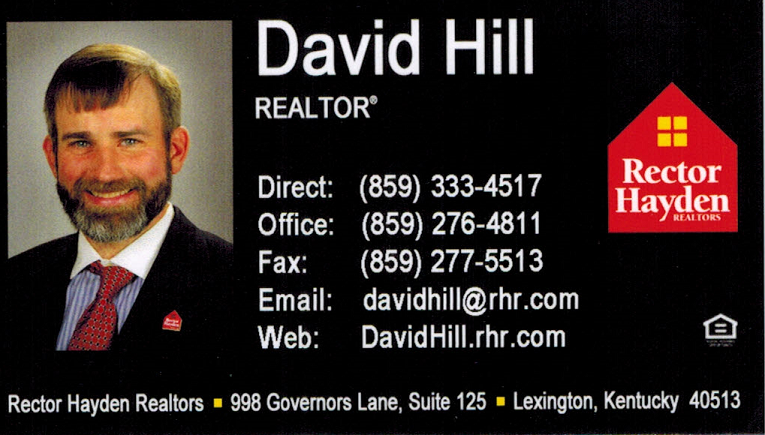 Sounds like something Billy Mays would have tried to sell you. Crazy, right? Well, not exactly. 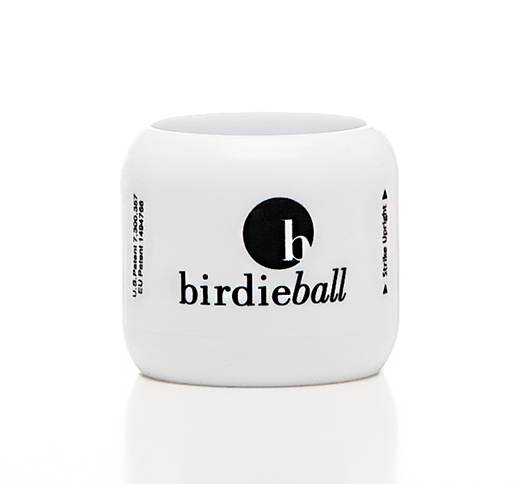 Birdie Balls are a product that I have come to swear by after only a few short spring months. Hitting them in the backyard, with my dog (coincidentally named Birdie) retrieving most of my shots, makes practice safe, fun, and available almost any time. 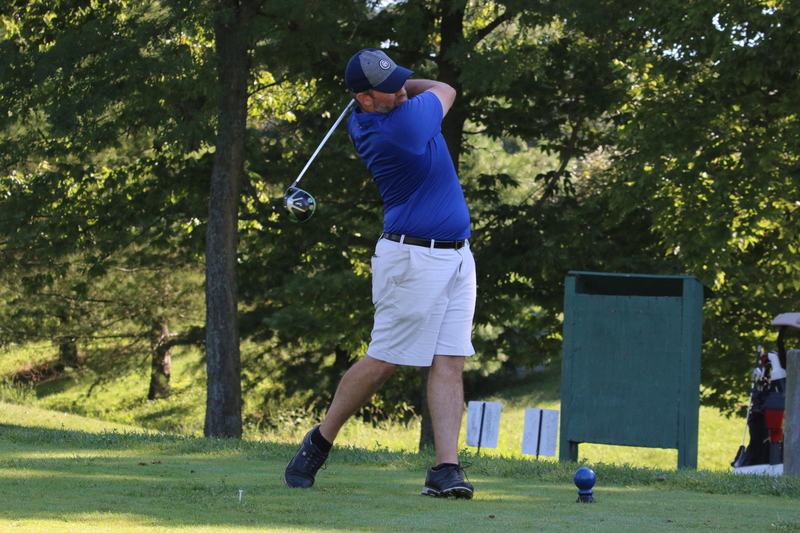 Most importantly, Birdie Balls also provide tremendous feedback on my swing and ball striking, which has led to rapid on course improvement as the prime summer golf months approach. Birdie Balls are roughly the size of a standard golf ball, though a lot lighter and less hazardous on people, pets, and the neighbor’s house. I admit, after my teaching pro mentioned them as a viable alternative to pounding range balls, I was skeptical. However, after seeing juniors having a blast hitting them at the Louisville Golf Expo, I decided to give them an honest try. The first thing that I noticed is that the Birdie Balls provide much more ball striking feedback than wiffle balls or those little Nerf-like material balls. They’ve got a good weight to them that feels like an actual golf ball at contact. Also, the advertising is absolutely accurate: Birdie Balls will, in fact, fade, draw, slice, or hook, even when you wish they wouldn’t. They can be flighted high, low, and everywhere in-between. Perhaps most importantly, they execute accurate trajectory even on short game practice (which is the dog’s favorite exercise). Their think plastic construction is incredibly durable. My half dozen backyard Birdie Balls are mostly un-phased and unharmed by landing on asphalt driveways, slamming into wooden fences, or even unforgiving gnawing upon by an 80 pound lab/boxer mix. These things are really fun to hit, mainly because of their accurate flight. 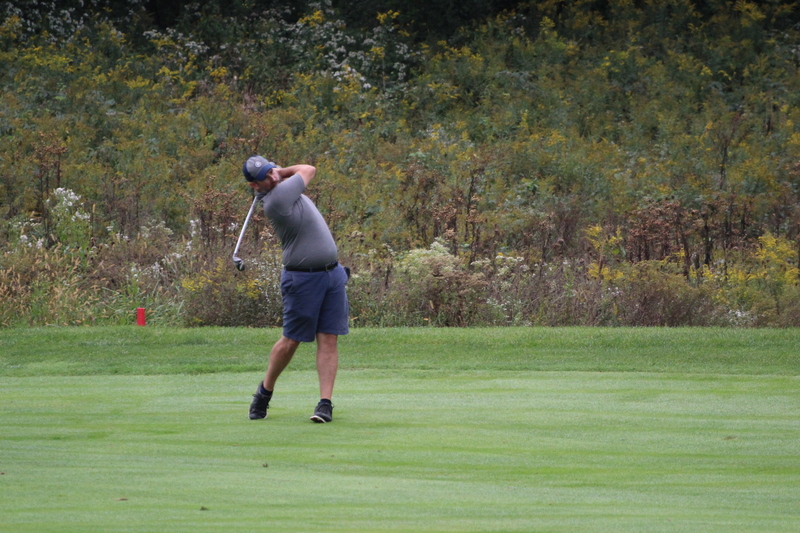 I can tell by contact whether I really hit the ball or not, and without fail, the ball flight corresponds correctly, in terms of distance, velocity, height, and curvature (or lack there of). A great side benefit has been that the Birdie Ball practices have really helped my dog hone her retriever skills. For the past four years, she would be interested in a handful of frisbee tosses or a few throws of a tennis ball. Birdie and her Birdie Ball, ready to get to work. But her tremendous joy in anticipating, tracking, then retreiving and returning her object never came through like it does with these Birdie Balls. I’m sure part of it is the unique sound Birdie Balls make spinning through the air, the solid construction and that they’re the perfect size for her snout and jaws. Whatever the attraction, neither she nor I can get enough. We get a big bonus when our toddler son joins the fray, because 1) he loves helping Dad hit the balls, and 2) he gets exhilarated watching the dog do dog things: running, growling, chasing, jumping, retrieving. It really is fun for the whole family. There’s plenty of science behind the Birdie Ball phenomenon, which I really don’t care to try to comprehend to the point that I could explain it to you, Dear Readers. There’s a cohesive explanation on the Birdie Ball webpage. That the Birdie Balls won’t go more than 40 yards means I get a lot of utility from them within the confines of the backyard of my 0.24 acre lot in the city. 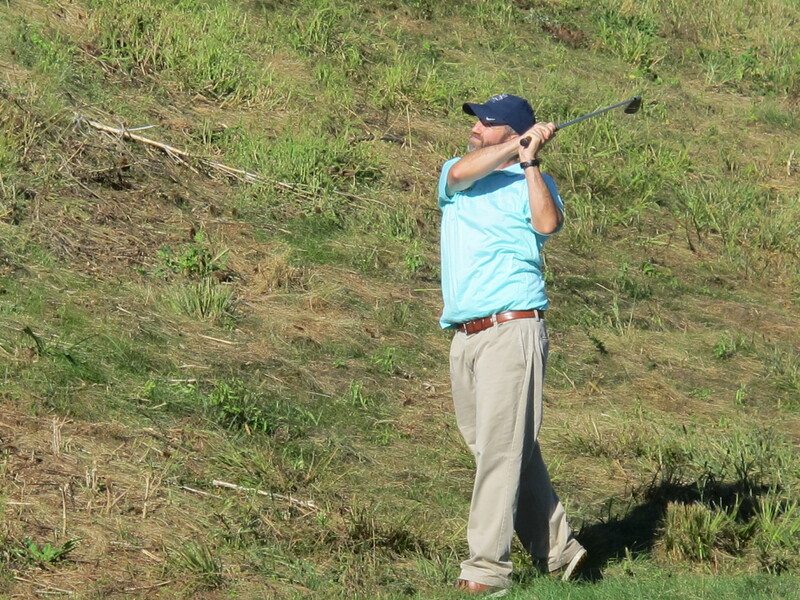 Plus, my home course doesn’t have a range, so I’m finding that they’re a great tool to warm up with before hitting the first tee without endangering anyone. 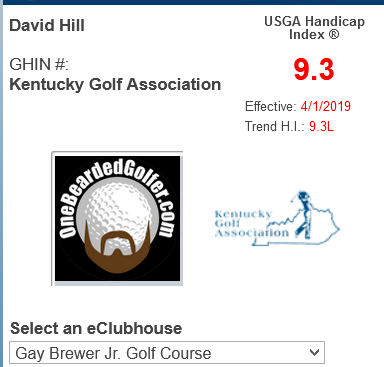 Where I’m probably seeing the best improvement from Birdie Ball practice is in my short game, where I’m already seeing benefits on the course. 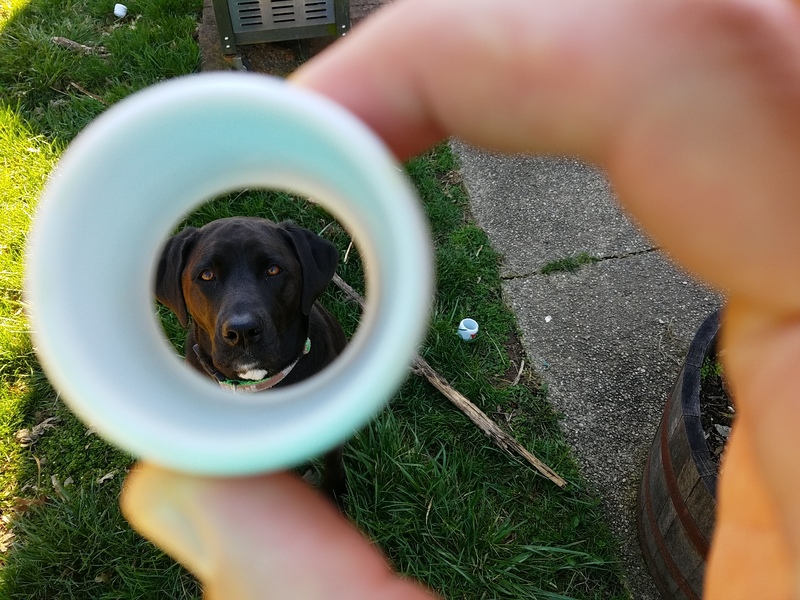 I’ve been using the Birdie Balls to entertain the dog, while reverse engineering my variety of short game shots, adding some organization and thought to my “play by feel” habits. Durable. Useful. A really great product at a very reasonable price. Hitting Birdie Balls in my backyard haven’t completely replaced the driving range full sessions. 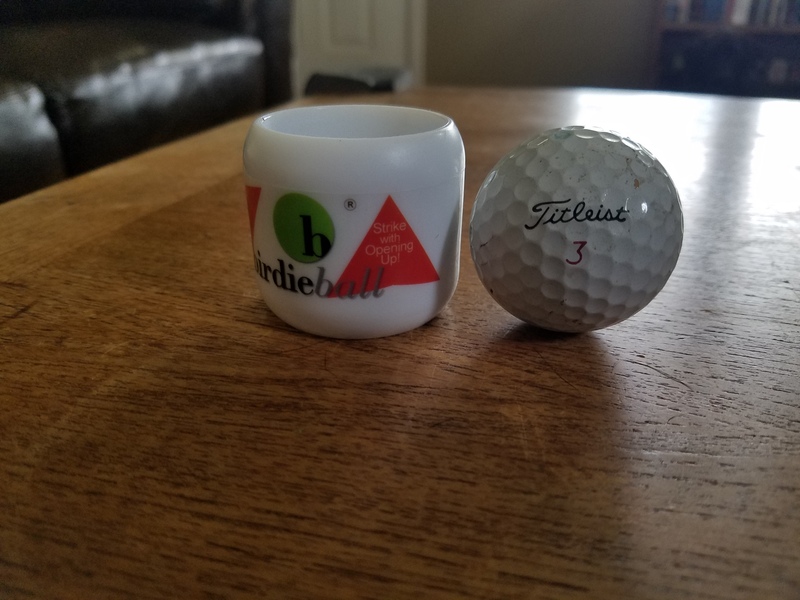 But they help me stay sharp in between playing rounds and getting to the range and allow me to work on technique and perform drills without spending a small fortune on range balls. 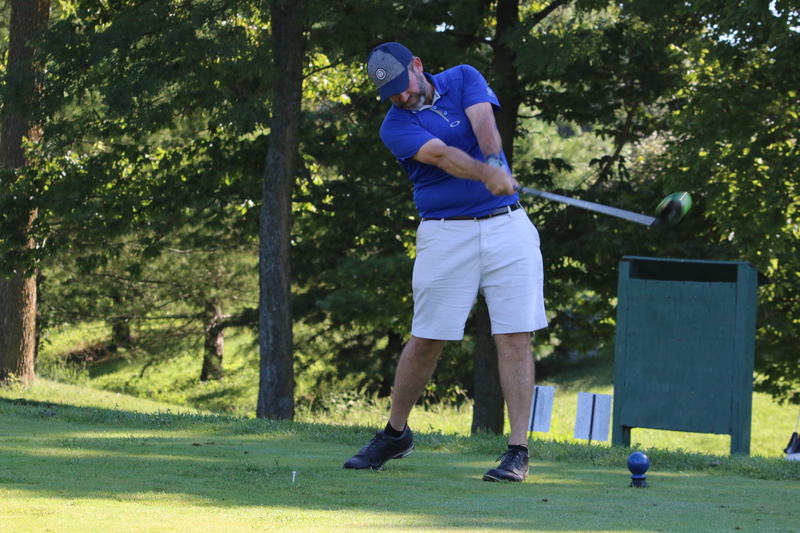 Perhaps most importantly, even though I don’t get in 100 swings a day yet, but I’m definitely swinging a club more, and more often, honing my swing on real grass with a top-notch caddie anxiously awaiting that next swing. 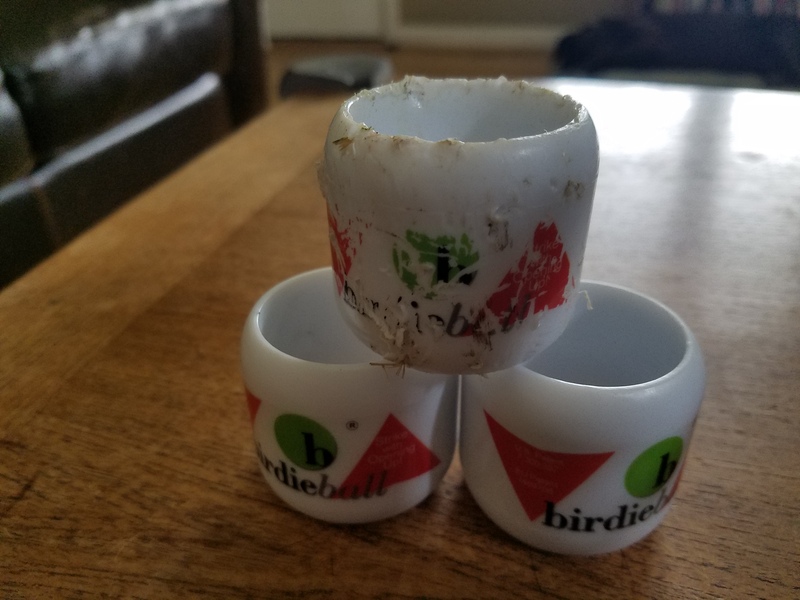 If you are looking for a fun, inexpensive way to improve your game away from the golf course, I heartily recommend exploring Birdie Balls for yourself. ← A throwback course and simpler golf at Lincoln Homestead State Park, Springfield, Kentucky. They look interesting. Thanks for the info.